WTT Trail Cameras for Gun Parts.. 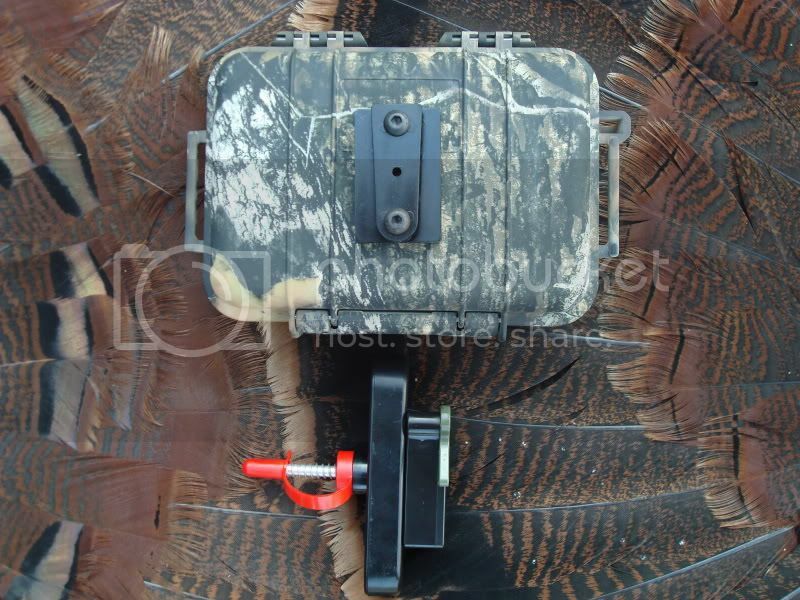 Categories > Guns, Actions, Stocks, & Barrels > WTT Trail Cameras for Gun Parts.. 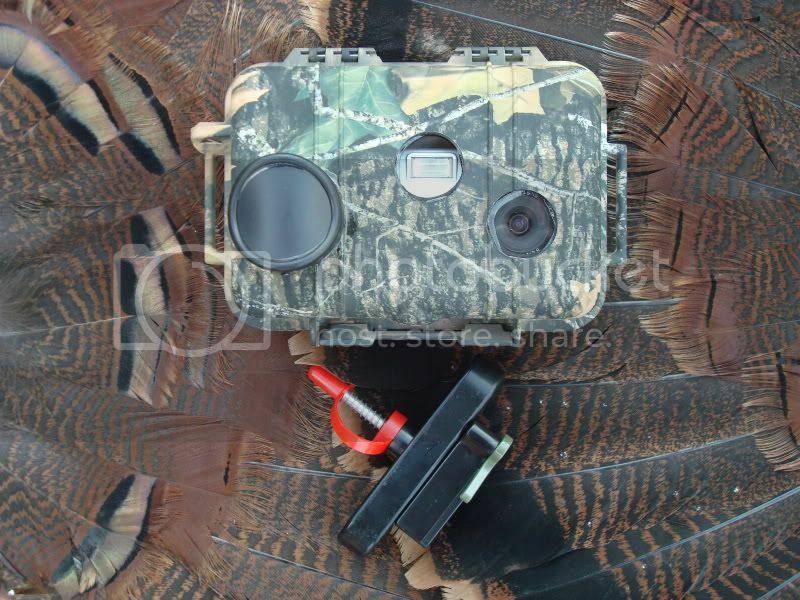 Anybody interested in trading an action, stock, barrel, etc... for a top of the line trail camera? As a hobby of mine I build trail cameras called GobbleCams (www.GobbleCams.com). I have 8 cameras built and will be glad to trade a camera or camera plus cash for gun parts. I build each camera one at a time by hand. I am a one man show. I would be interested in custom actions or Rem 700 actions. Along with savage target actions. Would also be interest in kreiger barrels and mcmillan stocks. If anybody it interested let me know. Are these cameras digital or film ???? I build them one at a time. It is a fun hobby. They are in a super small Pelican 1020 Mossy Oak case measuring 5.3 inches wide by 3.6 inches tall.. They come with a quick detach mounting system to allow mounting to any size tree, limb, or bush.